I was interviewed this morning by another restaurant industry publication. The opening question was about the viability of using voice as an alternative to current web and mobile solutions to order food online. In other words, why will a consumer choose to use Orderscape rather than just an app on their smartphone? This tends to be the first question asked by journalists and investors and it’s a good one. Natural language (AI) technology is getting better every day and has for some time. 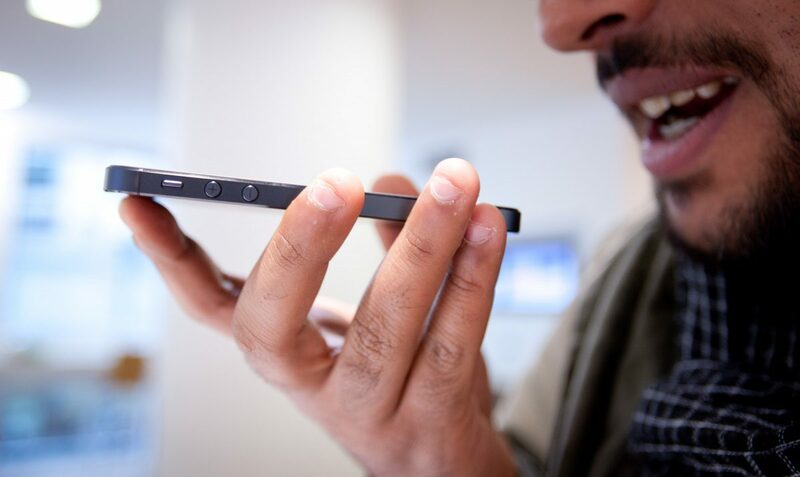 Amazon, Google, Apple, Samsung and Microsoft and Facebook, among others, are investing billions of dollars creating enabling devices and NLP platforms to make sure voice technology is “The [next] Thing”. Companies like Orderscape are leveraging this global $100 billion opportunity because we believe intelligent voice bots and applications will lead the next big wave for commerce. Beyond restaurant ordering, which is where we focus, consumers will be able to order anything. It will be commonplace and nature, especially to Millennials. Whether you use a device like Amazon’s Echo, or your smartphone to engage with a voicebot, the landscape for voice technology will create a new voice economy, with adoption rates 5-10X of the smartphone. Why so fast? Orderscape, like others engaged in conversational commerce, are riding on the second wave; leveraging strategic, technology and marketing partnerships to rapidly aggregate, access and integrate our platform to enable voice commerce. By executing a second wave strategy, Orderscape can offer millions of consumers access to hundreds of thousands of restaurants via the Universal Restaurant Marketplace in months, not years. More access means more selection with easy ordering using just your voice. This makes ordering food, airline travel, hotel and restaurant reservations, and shopping easier, more efficient and interactive for the consumer while offering a better engagement opportunity with the consumer for businesses. We are excited about the future of voice and our future as a voice technology company. After 18-months in stealth mode, we are days away from launching Orderscape for restaurants, with the first 220 of 70,000 restaurants that have already been enabled. We believe 2018 will be the year the voice economy becomes The Thing for us, for thousands of restaurants utilizing our voice technology platform and millions of consumers.